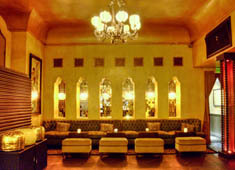 Located on North Vine Street, Bardot is a classy lounge for the artistic elites and for those who are pretty open to their music choices. Bardot is nestled on top of the famous Avalon and features several areas to chill out following a sweaty grooving on the dance floor. 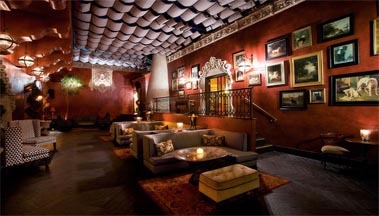 Bardot evokes the mood and feeling of Old Hollywood while catering to the intelligent music lovers of today.